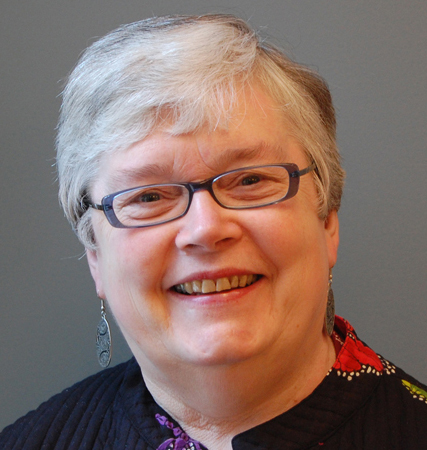 Suzanne Lawson is a seasoned professional executive in the Canadian and international voluntary sector. She has held a variety of positions in the Heart and Stroke Foundation of Ontario, was Executive Director of Ontario’s Arthritis Society, Executive Director of Program for The Anglican Church of Canada, Executive Director for the ALS Society of Canada (known often as Lou Gehrig’s disease), and Director of Volunteer Resources for Toronto’s Sick Children’s Hospital. She took an active role in the leadership of the Canadian Government’s Voluntary Sector Initiative. A long-time member of the Association for Volunteer Administration and among the first Canadians to receive their professional certification, Suzanne was presented with the Harriet Naylor Distinguished Member Service Award in 2002, and was also a recipient of the Queen’s Golden Jubilee Medal for her contribution to Canada’s voluntary health sector. She is proud of carrying the profession of volunteer administration very explicitly forward in her positions as a senior executive, and has always seen the main challenge of executive directors being the management of all volunteers…service-oriented, program development, and board. While continuing as an active volunteer in both church and secular organizations, she has recently begun a consulting practice (Suzanne Lawson and Associates) which focuses on helping leaders lead and helping organizations excel.